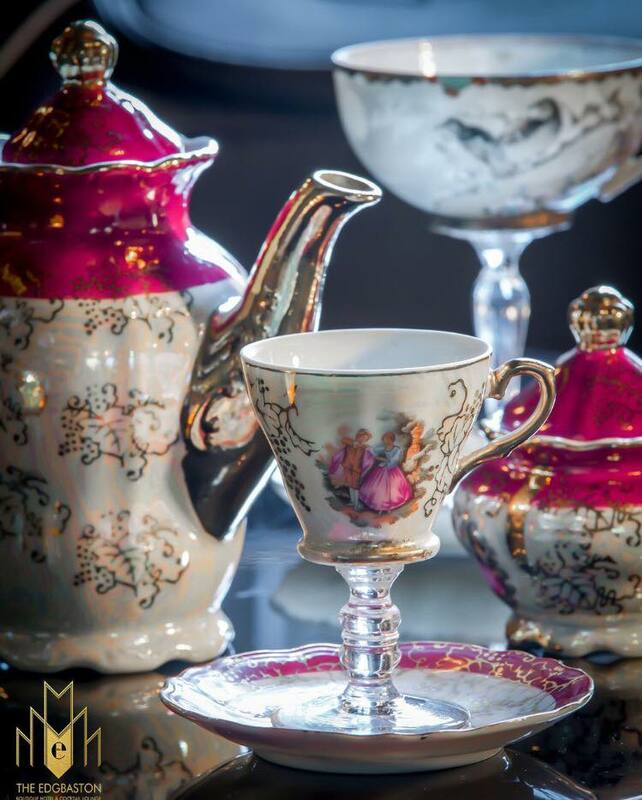 Whether it’s the selection of decadent cakes or a luxurious décor however you choose your Afternoon Tea venue here are my top five recommendations for Afternoon Tea Week. 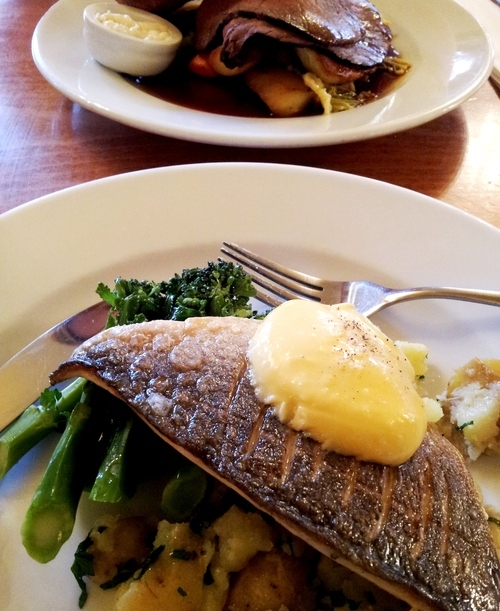 Whenever we eat out I like to find out about the chef who has lovingly prepared our food. So at a recent bloggers Afternoon Tea at the Hotel la Tour, it was my chance to get acquainted with senior chef de partie Rachel Dorrell. Born and raised in Birmingham, 23-year old Rachel studied at University College Birmingham before beginning her career as a pastry chef. 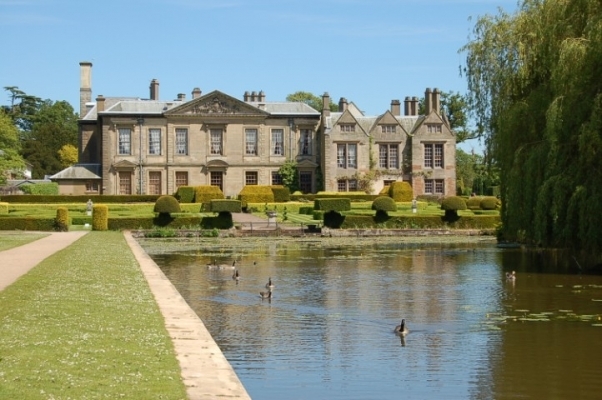 Rachel’s culinary career started at New Hall Hotel and Spa, Sutton Coldfield. 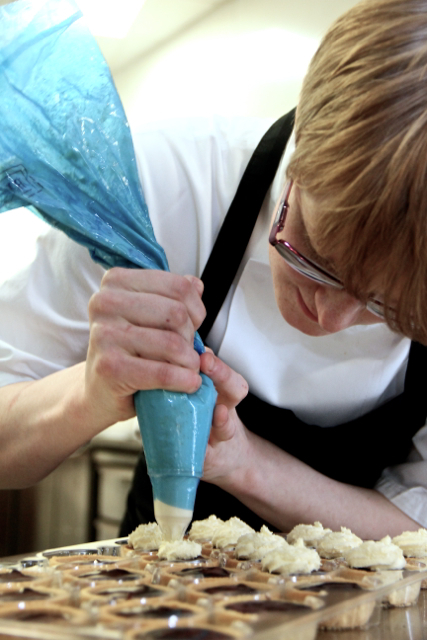 Working under Chef Kirk Bick, Rachel quickly developed her skills as a pastry chef and focused her talent into creating a very high standard of food. 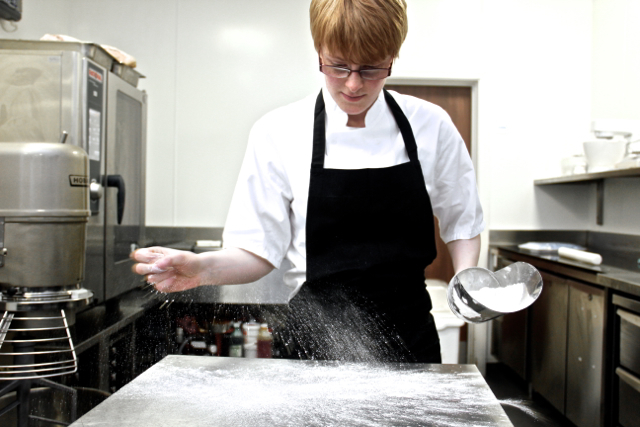 Her love of baking and talent for designing seasonal dishes soon provided her with the opportunity to take on her role as Senior Chef de Partie at Hotel La Tour. 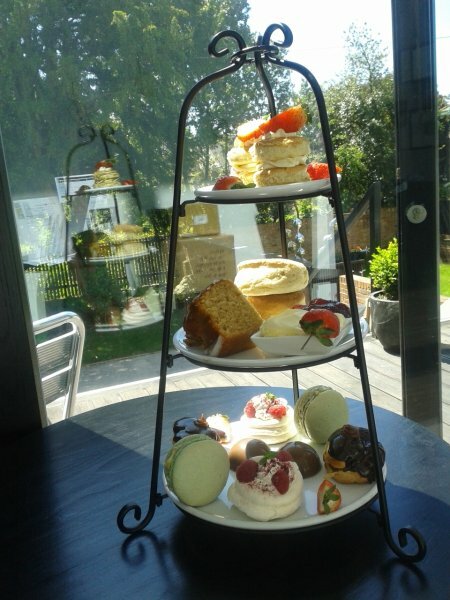 After sampling both the Winter and Spring afternoon teas that Rachel has created, I can attest that the delicate cakes taste as good as they look. 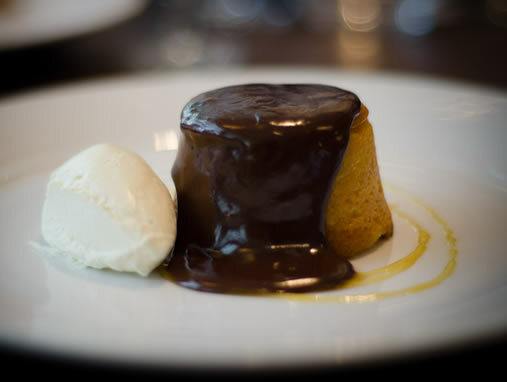 The attention to detail and use of seasonal ingredients with a witty twist are excellent – no soggy bottoms here. 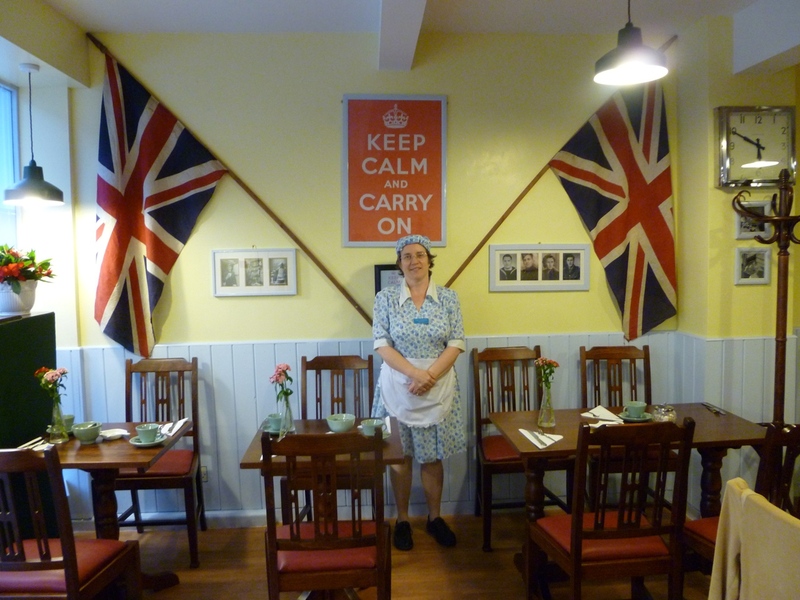 Rachel has had one of her recipes featured in the Great British Cookbook and one day she hopes to open her own tearoom and patisserie. Lets hope it will be within the Midlands so we don’t have to go too far to go for her delightful confections! 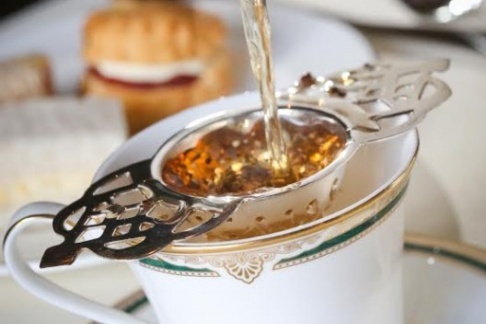 For National Afternoon Tea Week I am recommending five tea rooms in the Midlands that offer something a little bit different. 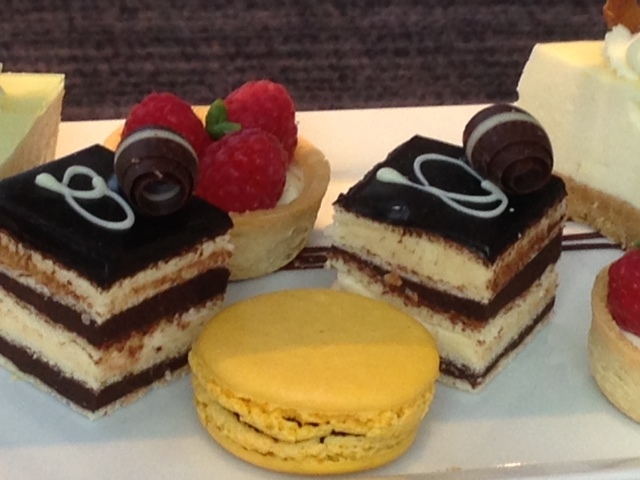 So whether you are looking for the best cakes or best value, I hope that these fit the bill. 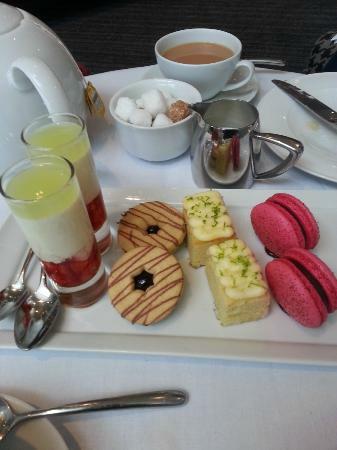 A colleague asked me for an afternoon tea recommendation this week. She was looking for something luxurious that would suit a day time hen party with two pregnant guests, so without missing a breath I said Hotel la Tour. Their pastry chef creates wonderful, sometimes whimsical confections, with a nod towards the seasons that are almost too pretty to eat. 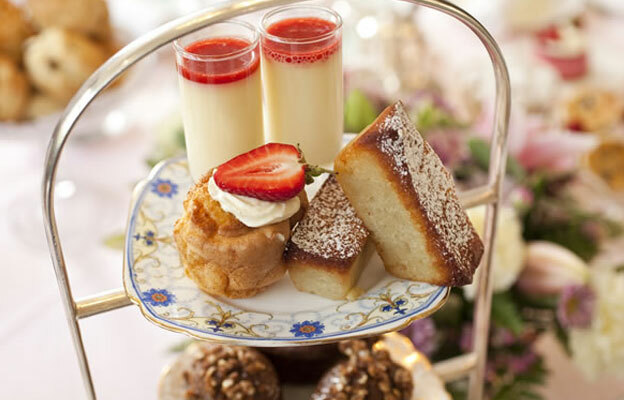 As you can see from this Christmas image, the attention to detail is lovely and makes afternoon tea the special treat that it deserves to be. 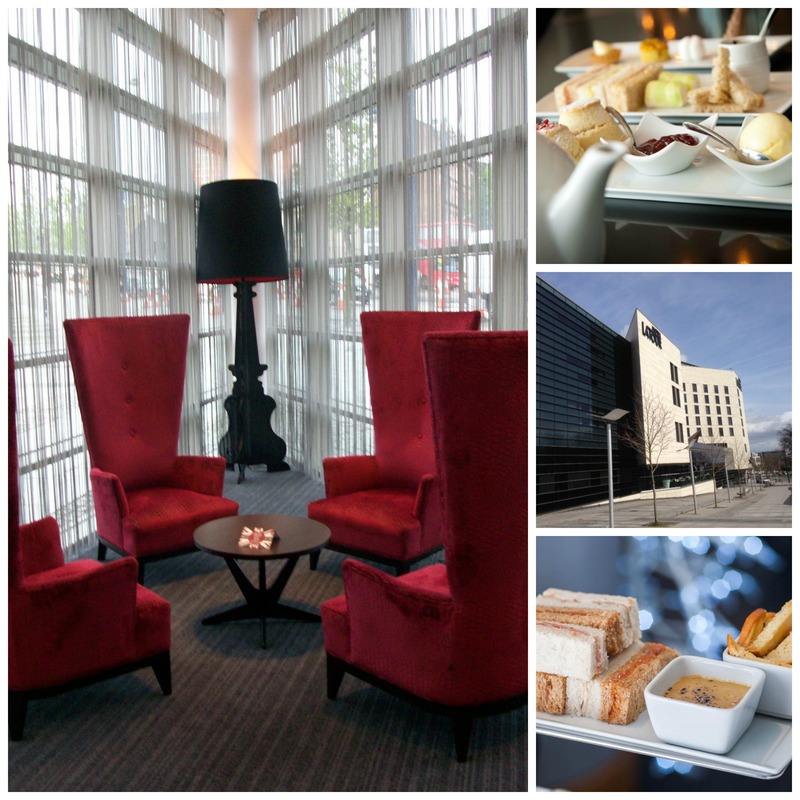 Most of the Birmingham city centre hotels provide an afternoon tea and now Marco Pierre White Steakhouse and Grill has launched their own version. 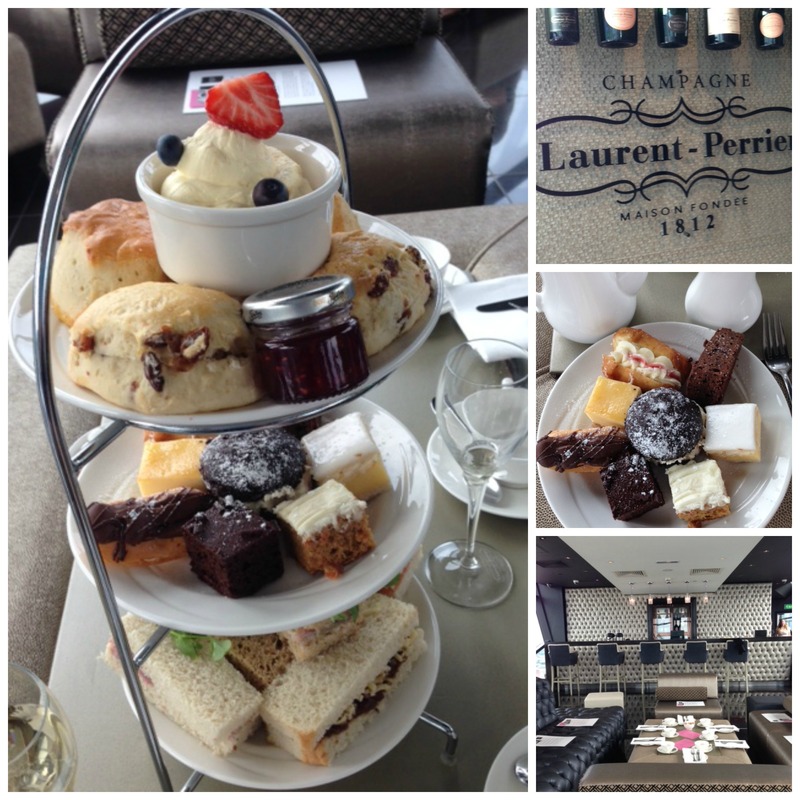 Up on the 25th floor of The Cube, the city views from Laurent- Perrier Bar are stunning. 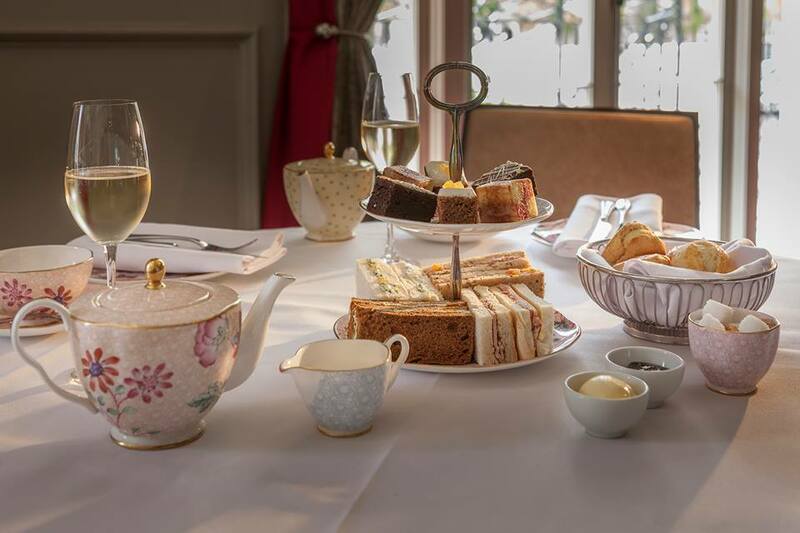 Here a selection of finger sandwiches, Marco’s daily cake selection, a chocolate brownie and the traditional warm sultana scones with clotted cream and preserves are served. 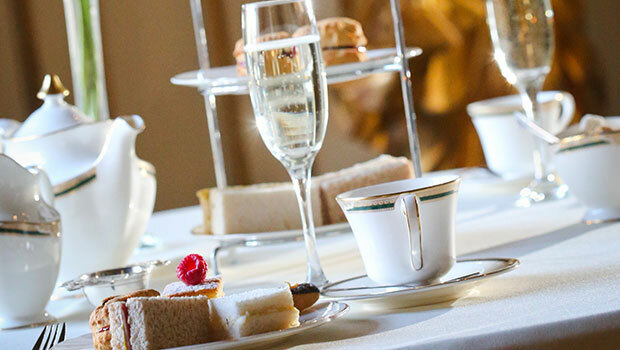 A glass of Laurent-Perrier champagne and unlimited teas are included in the £30 price. 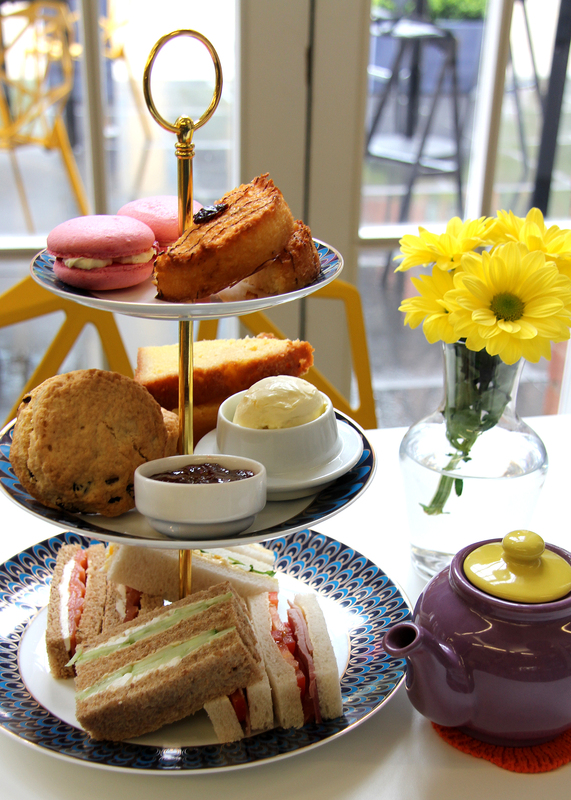 Available between 2 – 5pm, five days a week, the restaurant pledges to donate £1 from the sale of each afternoon tea to Cure Leukaemia. 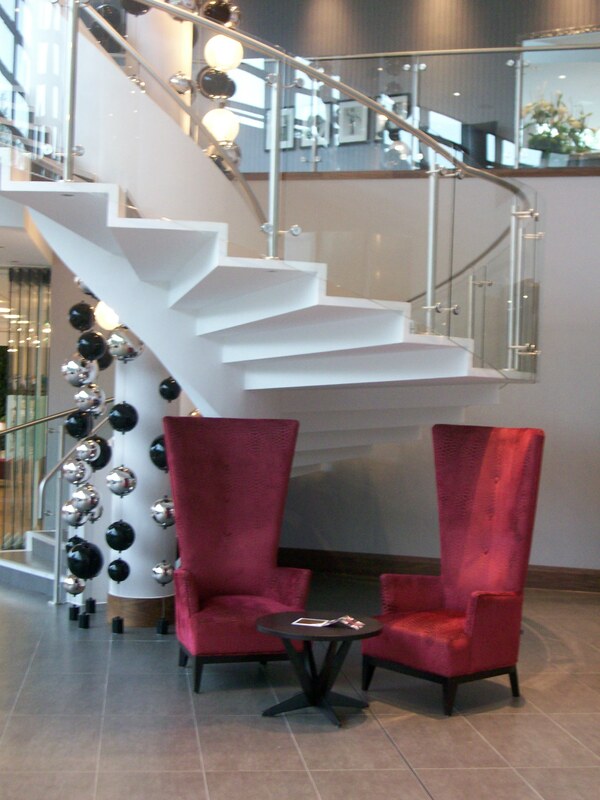 *Thank you to Sarah Morrris at Ed James PR for the invitation and MPW Birmingham for your hospitality. 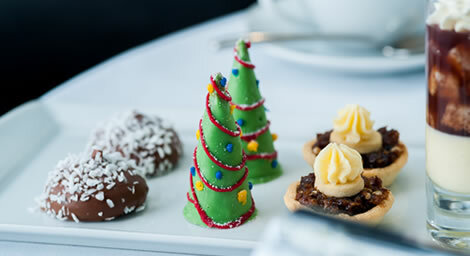 Hotel la Tour’s afternoon tea is an all year round favourite, but their festive twist sounds even more delicious. Pastry chef Rachel Dorrell has taken a whimsical twist with some fairy tale creations. 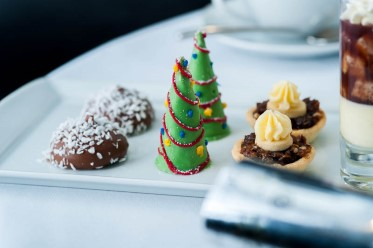 The three tiers of treats features a platter of dainty sandwiches with seasonal fillings, freshly-baked scones with clotted cream and preserves, the hotel’s signature Welsh rarebit dip with croutons, chocolate snowballs, edible Christmas trees and a spicy mulled wine and poached pear trifle. Wow! Recently named as Food Heroes by Visit Birmingham, for their support of food businesses and initiatives like #FutureFoodies, Gastro Card is going from strength to strength. 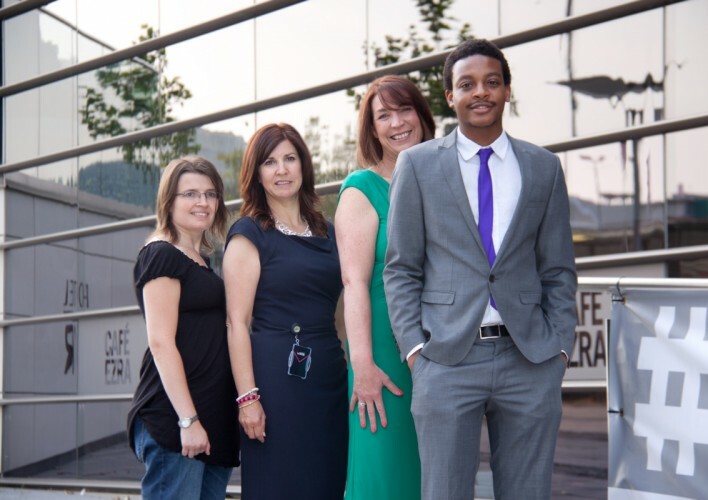 I spoke to Business Director Sally Bowen, (pictured third from right with Hotel La Tour’s Sue Castle-Smith and bloggers Jo Brigdale and Ahmed Ahmed) to find out why foodies in the Midlands can’t get enough of their dining loyalty scheme. Gastro Card say that if you eat out regularly at their restaurants, then you can save over £500 per year with your £30 purchase. Since May, fine food and wine lover Sally has been putting this to the test by eating at 14 various Gastro Card restaurants in Birmingham where she has so far saved £272.56! 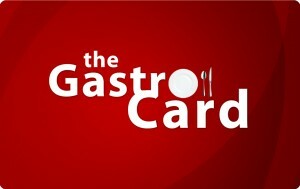 SPECIAL OFFER FOR READERS Enter the code MGG at www.gastrocard.co.uk to receive a discount on the price of a Gastro Card and start saving pounds on eating out. A man after my own heart, fellow blogger Dine Birmingham is passionate about promoting Birmingham’s culinary scene. 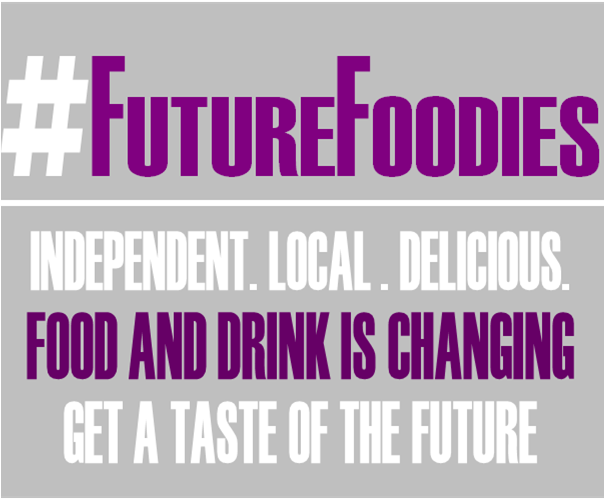 He is currently working on hosting the city’s first social media event #FutureFoodies to showcase local, independent, food and drink businesses. 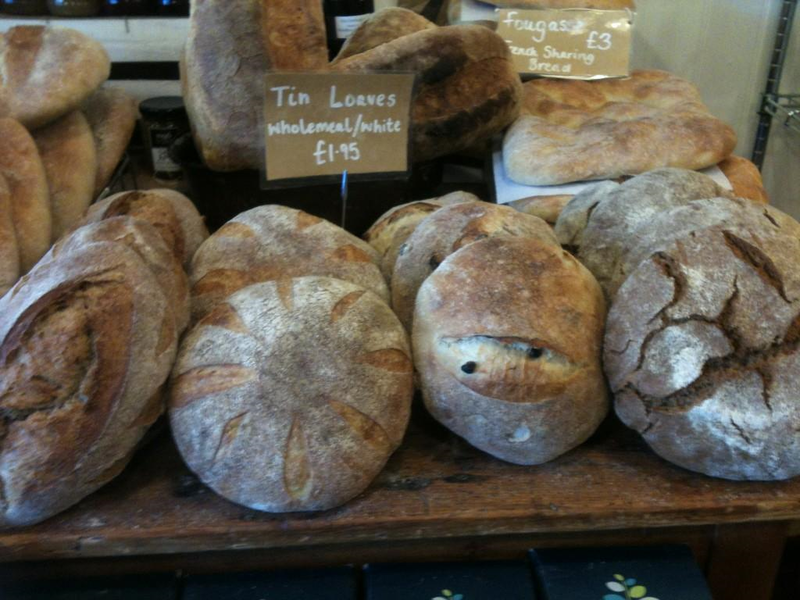 Lewis’s of Moseley, Kitchen Cookery School and Ubuntu Handmade Bread. Le Truc Cafe, Digbeth Dining Club, Heart of England Fine Foods, Punjabi Rasoi, Wrapchic and University College Birmingham. Aalto Restaurant, ‘Brigadeiros’ by Miss Apple Sweets, Devenish Girl, Cupkakery.